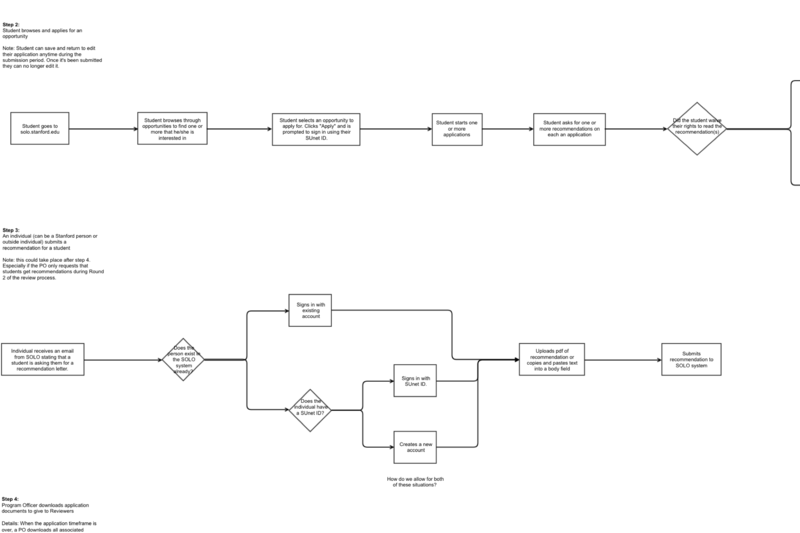 We collaborated with a broad group of Stanford stakeholders to rapidly develop a prototype-driven, incredibly flexible workflow management platform. The platform manages every aspect of a student’s experience with SOLO—submission of applications, submission of letters of recommendation, notification of application status, and the assignment of pre-travel steps for national and international opportunities. SOLO has been a huge success: thousands of students were using the platform within months of its first release, and the number is growing. Since that initial launch we have been working with the Stanford team in ongoing Agile development sprints—with more than fifteen releases to date—that introduce ever more robust feature sets based on real-time stakeholder feedback. 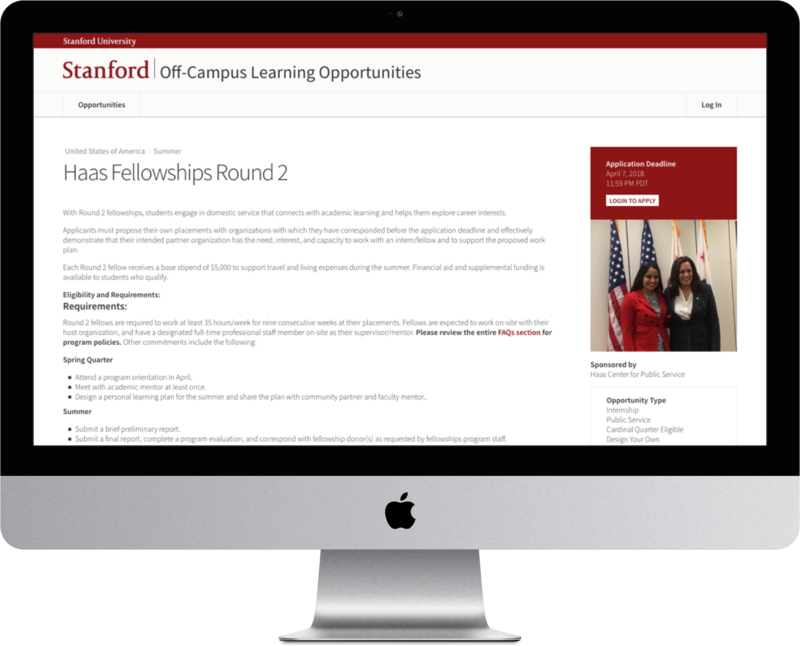 The SOLO platform was even duplicated to create a completely separate product allowing Stanford faculty to apply for and win research grants. Import and manage detailed student records (and later, faculty profiles) to be reviewed offline during the application process. Rapidly accommodate a wide variety of democratically selected feature requests and frequently changing internal processes with technological ramifications for the platform. 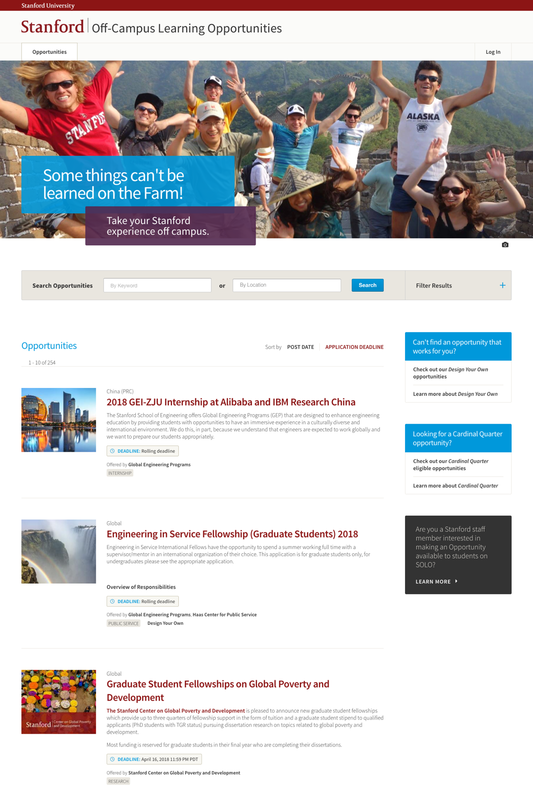 Integrate with the greater world of Stanford technology by sharing vital data within and across departments. 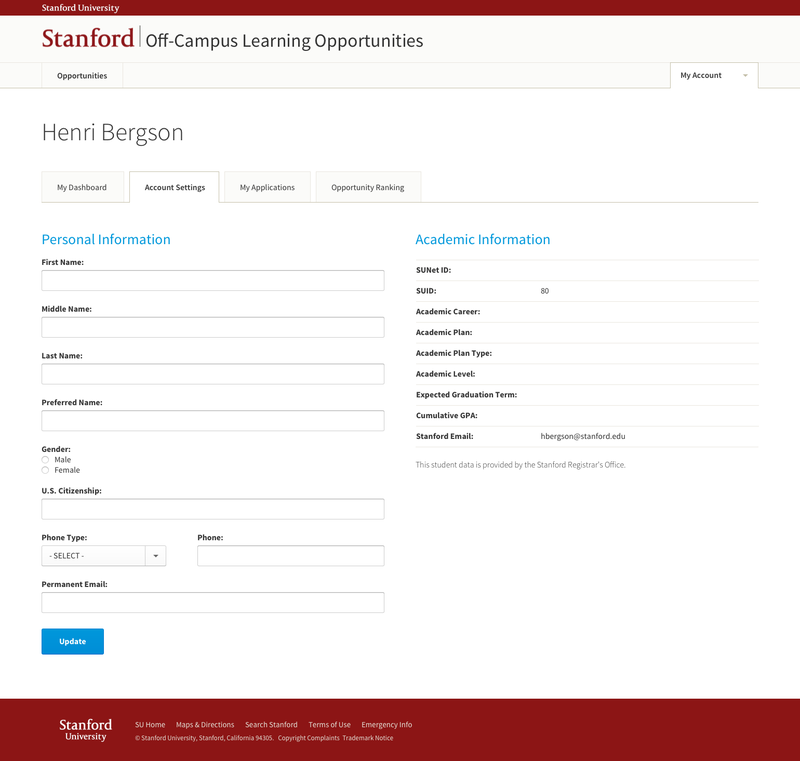 We integrated with a wide variety of Stanford Web Services like SUNet authentication for user login, Middleware and Integration Services (MaIS) for student record imports, and Community Academic Profile Extensible (CAPx) for faculty profile management, often building custom, extensible solutions for data interpretation. 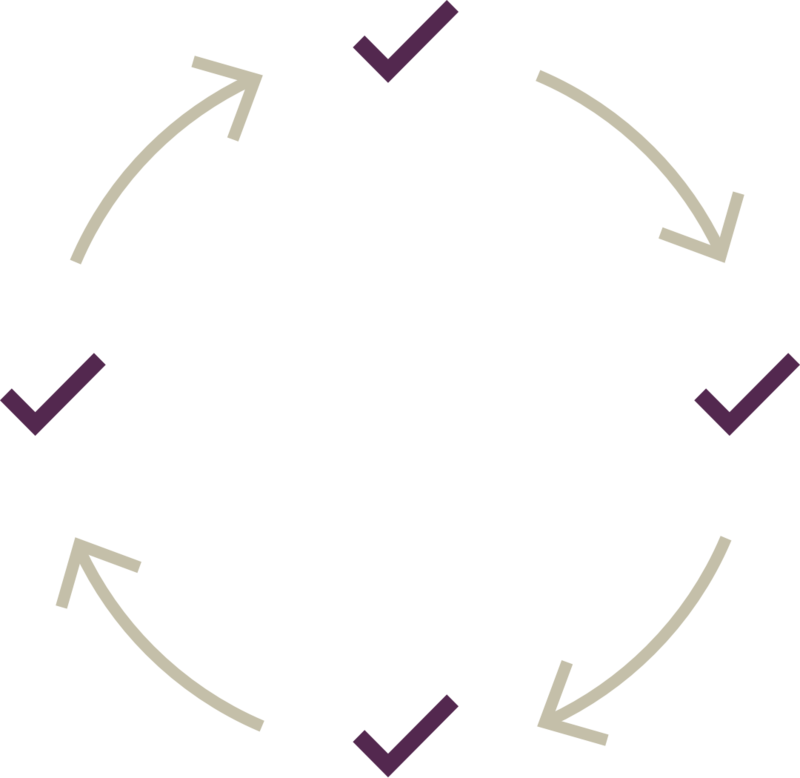 Our process is deeply Agile and firmly based in a sense of community around the product. We work with an ever-growing stakeholder group in well-defined sprint and planning cycles to accommodate real-time feature requests founded in users’ experiences with the live platform. Various Stanford departments and offices pool resources and democratically select new feature sets for development. 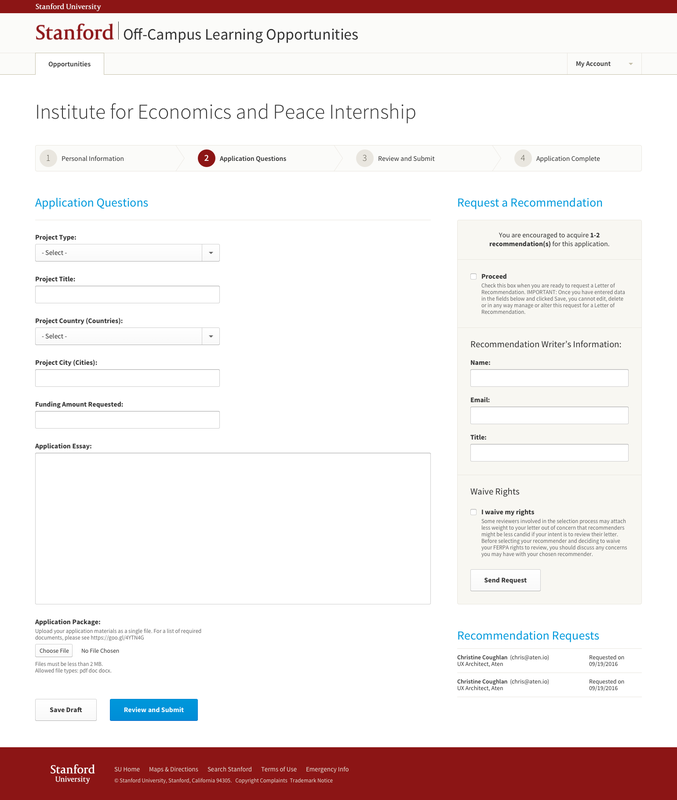 We used custom XML feeds to consume organizational protocols travel and application protocols from the Office of International Affairs, and provide robust student application data to The Office of the Registrar, SOLO sponsoring units and Stanford’s Data Warehouse. SOLO was built for a ready-and-waiting audience. The first prototype was delivered to the client just two months after initial conversations. 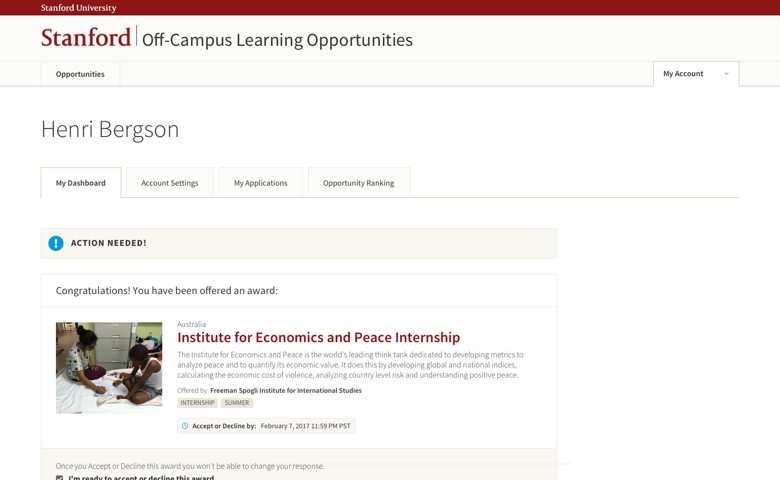 Thousands of Stanford students were using the platform to apply for Off-Campus Opportunities just five months later, taking advantage of a broad range of first-release features like student record importing, login via Stanford’s SUNet authentication, email notification of application status changes and more. SOLO stakeholders provide a live, running list of feature requests based on student and program officer needs. Feature exploration takes place via email chains, video conference, phone calls, in-person meetings and even live feature voting workshops where stakeholders introduce features, developers size effort, then all parties vote on what comes next. SOLO features broaden steadily month by month. Solicitation for letters of recommendation, content and application management task sharing between program officers, data export to CSV and PDF, and robust reporting were all added in the first few months post-launch. In the following year a wide variety of tools were added for program officers including better content management with application cloning and templating, post-deadline application exceptions for specific students, robust Design Your Own capabilities that allow students to propose opportunities and much, much more. Major features are released virtually every month. With new features being introduced every month and an active user base of thousands of Stanford students and faculty members, the stability and reliability of the platform are of the utmost importance. To make sure that users’ experiences are consistent, predictable and totally bug-free, we manage an ongoing battery of Selenium-driven automated tests. Automated tests are released in tandem with their counterpart features and are made available to the client team as well. All tests are run before each feature release to production that test the functionality of every major SOLO feature since its inception in late 2015. With a number of big features slated for release in 2018, we’re thrilled to continue supporting development for the platform. SOLO has been incredibly successful: it provides rich functionality for students and program officers engaged in off-campus learning opportunities. Beyond that, it has been a perfect example of the tremendous value that Agile, open source development can offer Universities.